In its 22nd year, rain failed to stop play for the 2018 Greater Manchester Youth Marching Band Competition. Nine bands took to the field at the Longford Park Athletic Stadium for the final TYMBA competition of the year before next month’s National Championships. 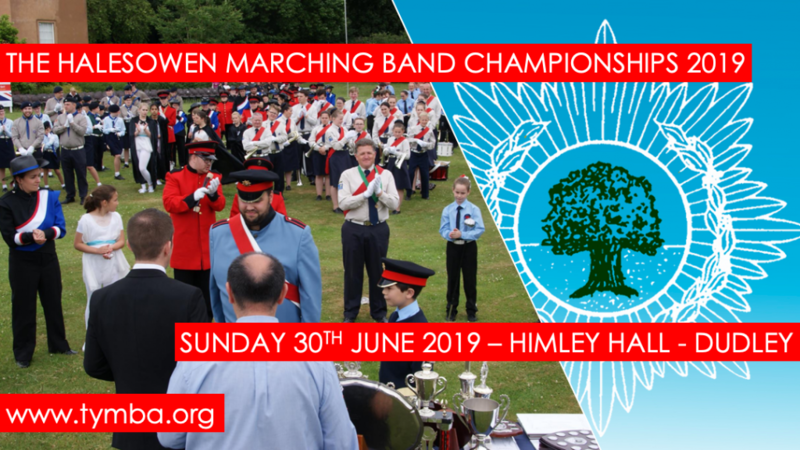 It couldn’t have been closer in the Contest Class with Grafton District Scout Band winning the class ahead of The Marching Band of St Gregory’s, Stone Scout and Guide Band (who return to competition after 15 years), St Peter’s Whetstone and Spen Valley Scout and Guide Band. St Peter’s Whetstone Training Band also took to the field, being awarded a Silver Award in the Open Class. Championship Class saw the hosts 3rd Davyhulme Scout and Guide Band finishing a very close second to 10th Leicester 1st Syston Scout and Guide Band. Reigning National Class Champions Alderley District Scout Band also put on an exceptional performance to cement their place at the top. Andy Downton, Chairman of TYMBA, said: “I am always amazed at seeing the talent of our young members and today has been no exception.